It is important to check that your meter is operating correctly each time the well is being used. Reporting inoperative meters as soon as possible can help prevent adjustments being made against your allotted diversion. Inoperative meters can be reported 24 hours a day by calling the office (575-622-7000) or by submitting the following contact form to our office. 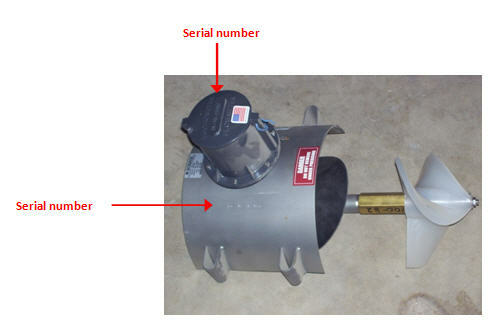 be sure to include your full name and meter serial number.